Among several ways to bring foreign investment in India setting up a foreign subsidiary is the most popular and one of the best alternatives. When we as consultants help our foreign client establish their business in India by incorporating a company in India, We always make sure that they have proper guidance on the compliance part such as audit of a foreign subsidiary in India. As a foreign subsidiary needs to comply with Indian laws it becomes very important for the legal entity in India to understand and comply with all the relevant compliances. All types of company shall appoint auditor within one month of incorporation. The Board of directors is required to appoint the first auditor within 30 days of registration of company and in case of failure to do so, first auditors has to be appointed by members within 90 days at the EGM, however, such auditors have to vacate the position on conclusion of first AGM. Auditor’s consent and certificate has to be obtained by company explaining that such appointment is in compliance with the provisions of the Act and satisfies the criteria provided by law. 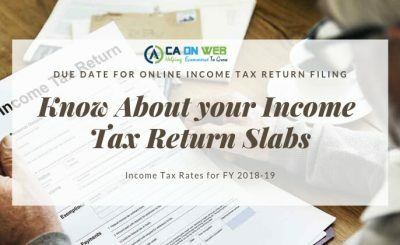 Intimation of appointment has to be filed by the company with the Registrar within fifteen days of appointment by filing form ADT 1. 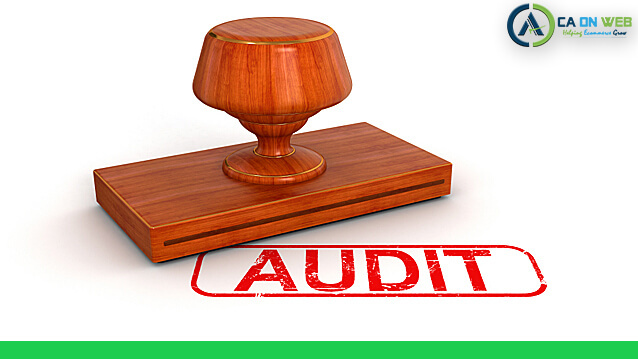 Regarding the audit service providers in India, One can reach out to consultants who are chartered Accountants. 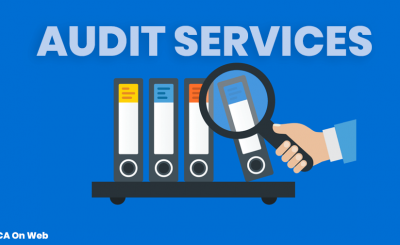 Audit service provider in India, audit of financial statements can only be done by qualified chartered accountant or a firm of chartered accountant. Every year the financial statement is prepared by the management of the company, which is then audited by the Accountants. Auditor express opinion on the financial statement of the company which is turns becomes very helpful. The feedback given could provide a good analysis of the business. It could help business in the operational strategy and many more. Audit of a foreign subsidiary in India has to be done diligently as there could be several compliance that should be considered in business. It is very important for consultants to guide the clients in the best way. Because the miscommunication could cost the business. Any miscommunication means less clarity and the less clarity could result into breach in compliance, omission in compliance. And any omission or breach directly creates a negative impact for the business. The best way to smoothly operate is to have a basic understanding of laws and have open quality communication with your professional. 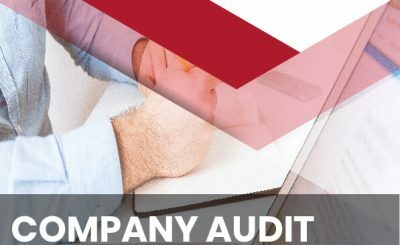 Summary: Audit of any company including foreign subsidiary in India is mandatory under company laws. Additionally there are several audit to comply with buy corporates as specified by the law.